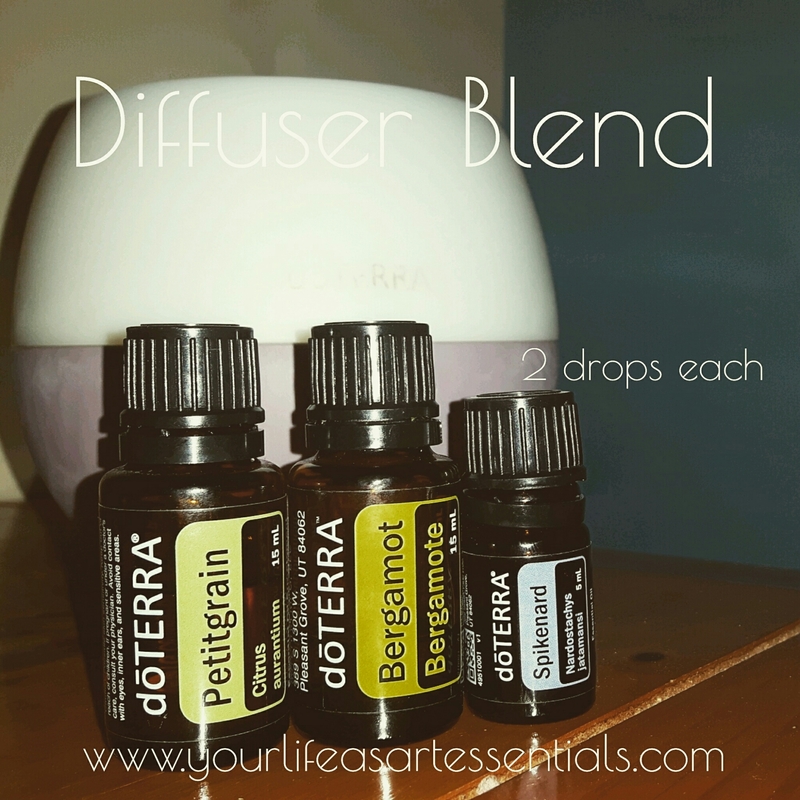 ​I am loving tonight’s Diffuser Blend! A very unique one with Spikenard, Petitgrain and Bergamot. 2 drops each in the diffuser. Spikenard has similar chemical constituents as Frankincense. Petitgrain is known as “a man’s lavender” with a more citrus fresh smell. Bergamot is beautifully uplifting to the emotions. A very calming, emotionally grounding and soothing blend. Next DoTERRA Breathe Vapor Stick | Earn It & More For Free In February!